Mixed martial arts, or MMA, is a rapidly growing fighting sport. 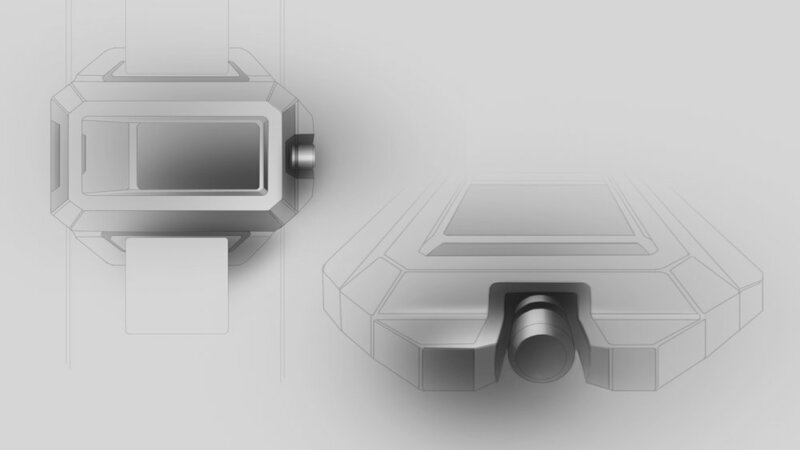 Designing a watch to be associated with this sport, I based each concept on a different characteristic of MMA. A common theme among all of these, I attempted to convey strength and masculinity through the design's form language. The skull is a symbol of raw, primal instinct. It represents fearlessness. The skull is often used by clothing brands in the MMA genre. In my case, I attempted to take a similar theme and execute it tastefully within a watch. I based the form language on the surfacing of the skull bone. Specifically, using the area around the right eye socket and nasal cavity to house the watch face and hands. Fighters require a combination of brute strength, toughness, and balance. 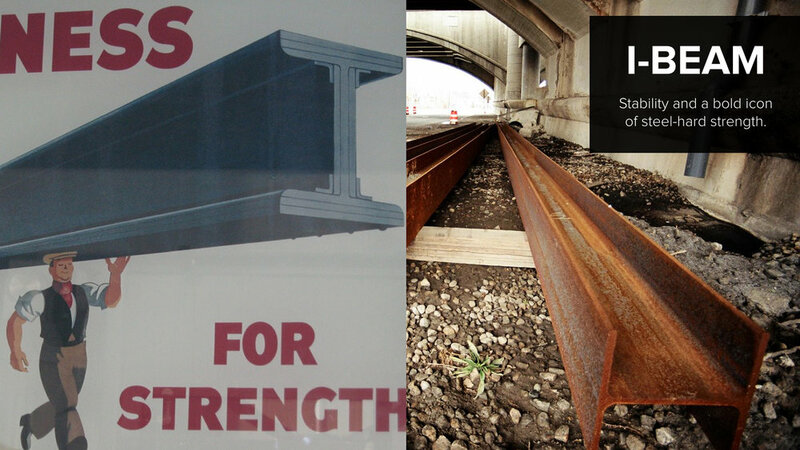 The I-Beam is the inspiration I chose to represent this type of strength and stability. 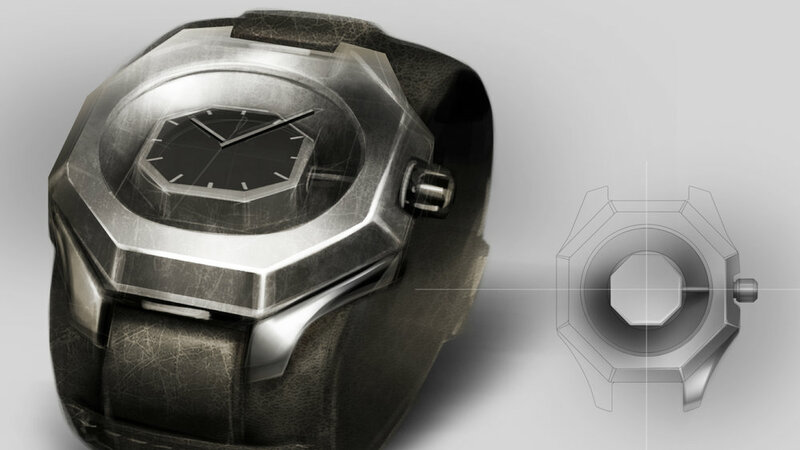 The "I" shape is a strong and bold icon that would make the watch design instantly recognizable. In my thumbnail sketches, I began to figure out how to best apply the "I" icon with the correct proportion to convey strength. In this rapid thumbnail sketch technique, I experimented with sketching over distressed metal photo textures in order to get a feeling for the design. Mixed martial arts is one of the newest forms of modern hand-to-hand combat. 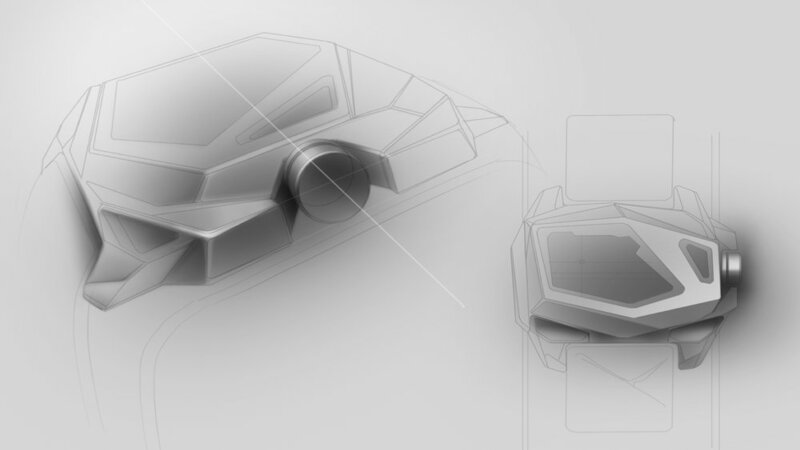 A stealth bomber was an analogy I used as inspiration for this concept, as the faceted form language conveys both modern combat and very aggressive surfaces. 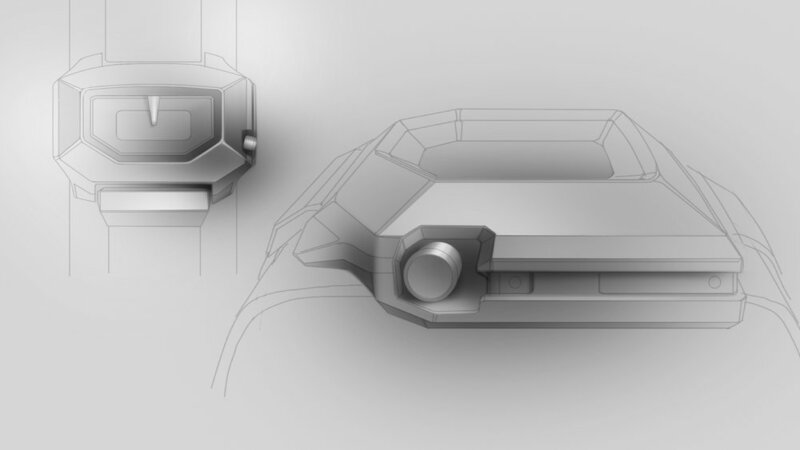 Designing a faceted watch was a personal challenge for myself, as I have not seen many watch designs out there with aggressive faceted forms. Like the gladiators fighting in the ancient Roman Colosseum, MMA fighters are the spectacle warriors of today. I created a design language based on the gladiator helmet. 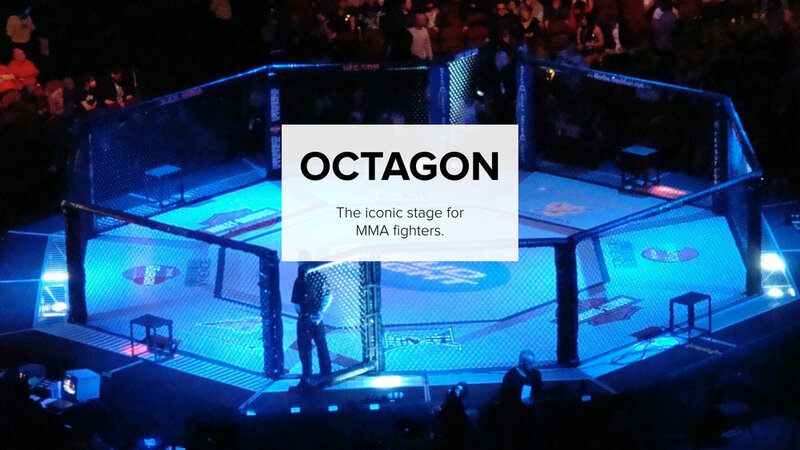 The octagon cage is the iconic fighting arena for MMA fighters. 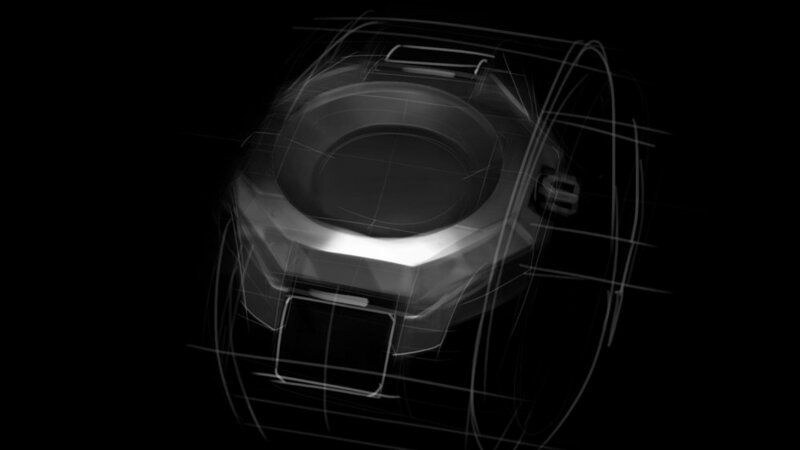 I used the octagon as the basis for this watch design. 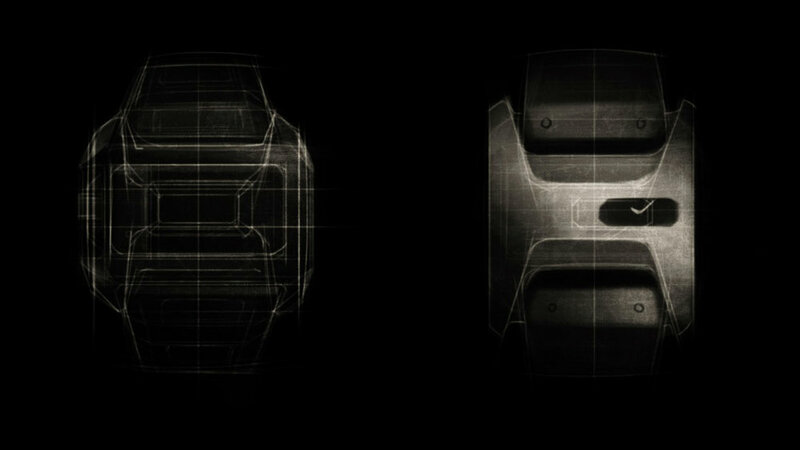 Rather than simply giving the watch an octagon-shaped silhouette, I wanted the design to have more dimensionality. I created a deep circular cavity, within which another octagon mass would echo the overall shape and strengthen the octagon form language. Sometimes when designing, I look at other products that the market might positively associate themselves with. The Hummer, an aggressive military vehicle brought to the consumer market, might be the vehicle version of an MMA fighter. Large, muscular, indestructible. What would it be like if an MMA fighter wore a watch into the ring? 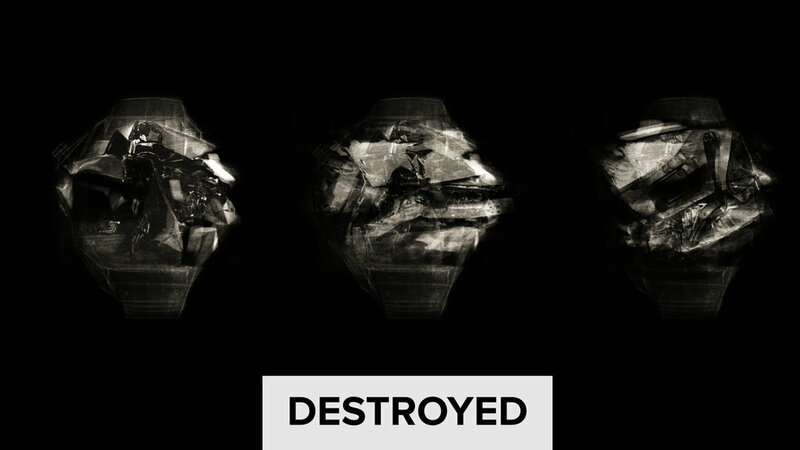 My concept is a “destroyed” watch. It is not the fragile watch that one would be afraid of scratching. It would be scarred object a fighter would wear with pride. This broken and fragmented design language is inherently aggressive and filled with tension. Destruction is beautiful.